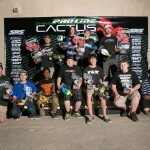 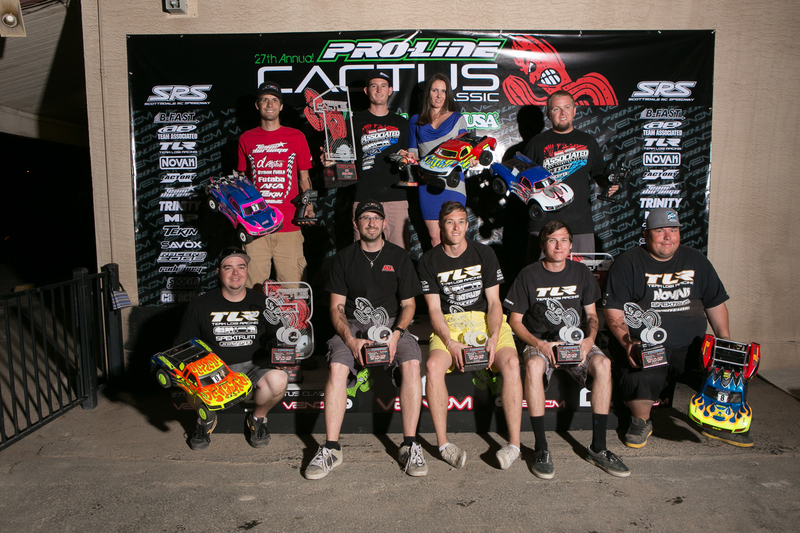 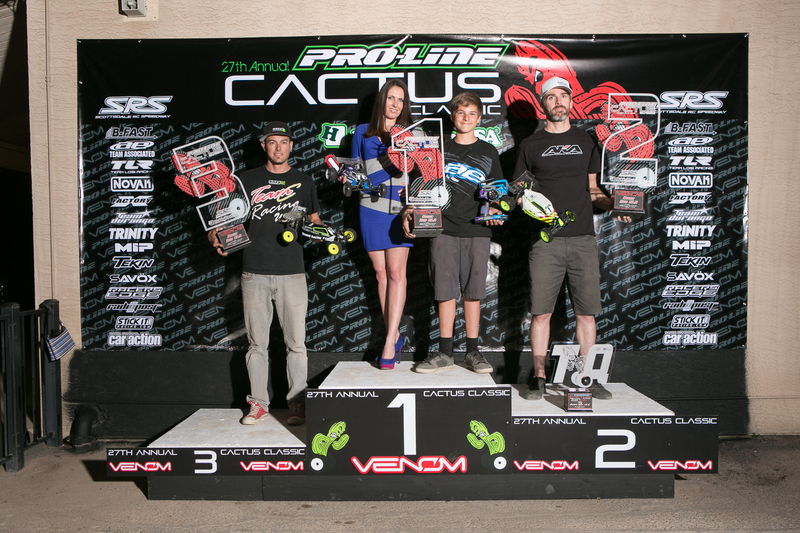 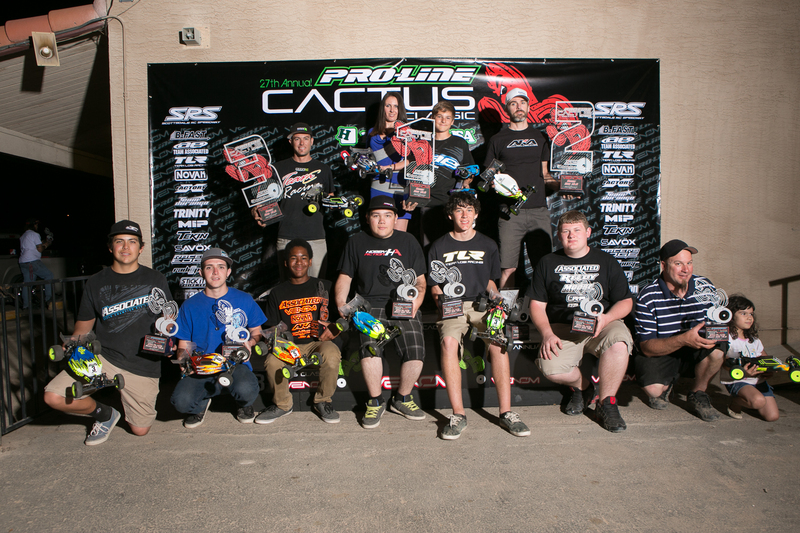 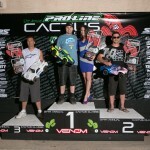 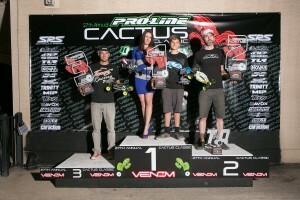 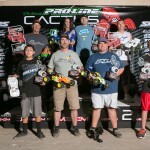 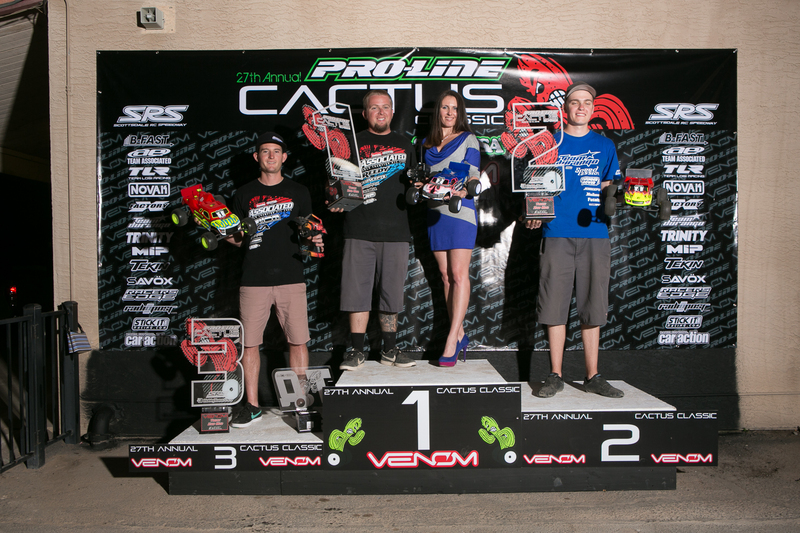 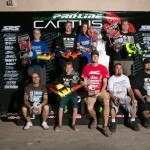 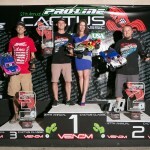 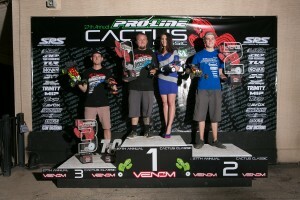 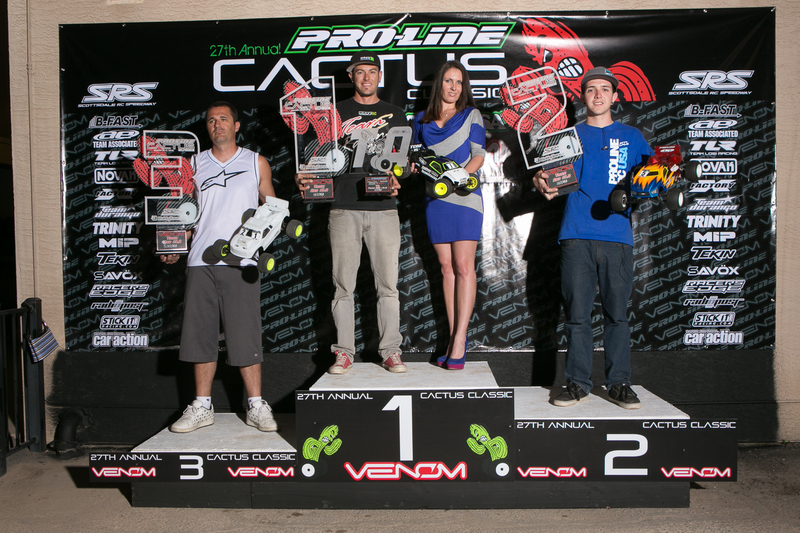 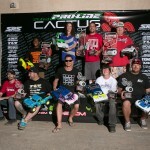 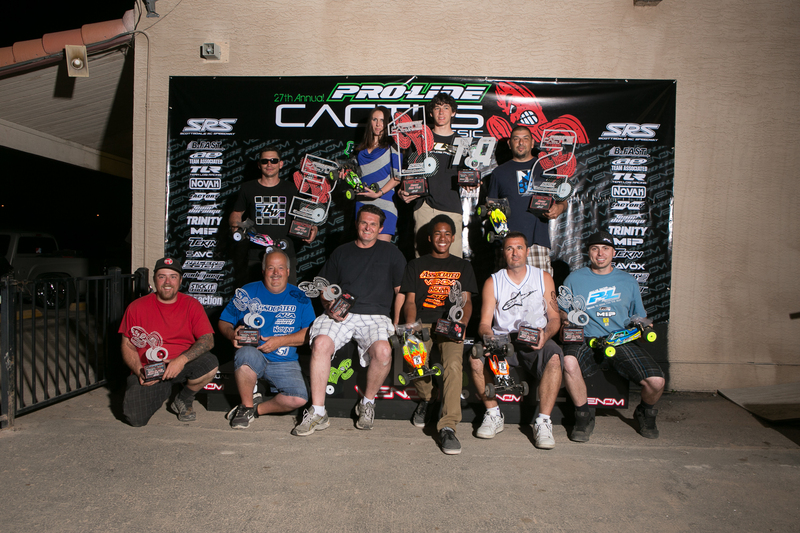 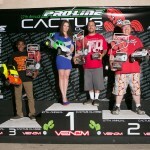 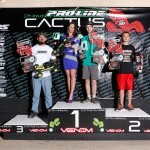 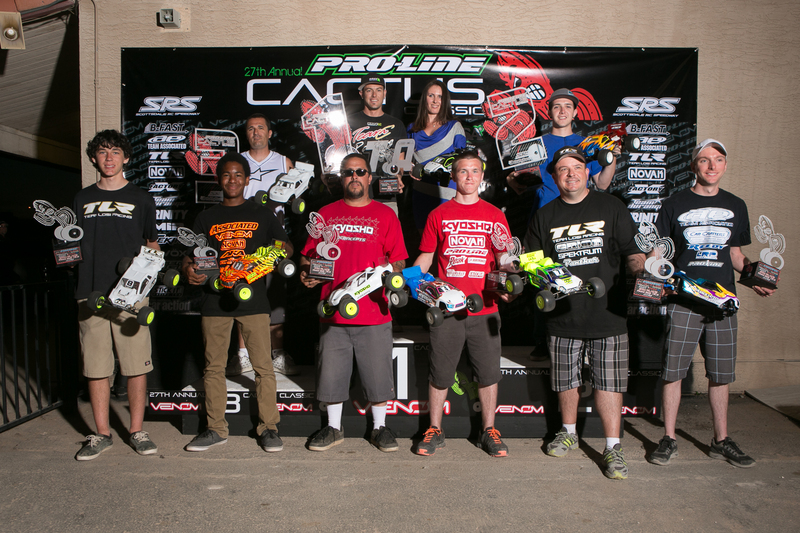 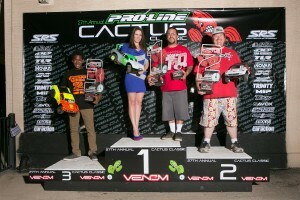 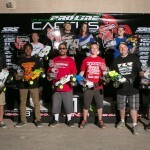 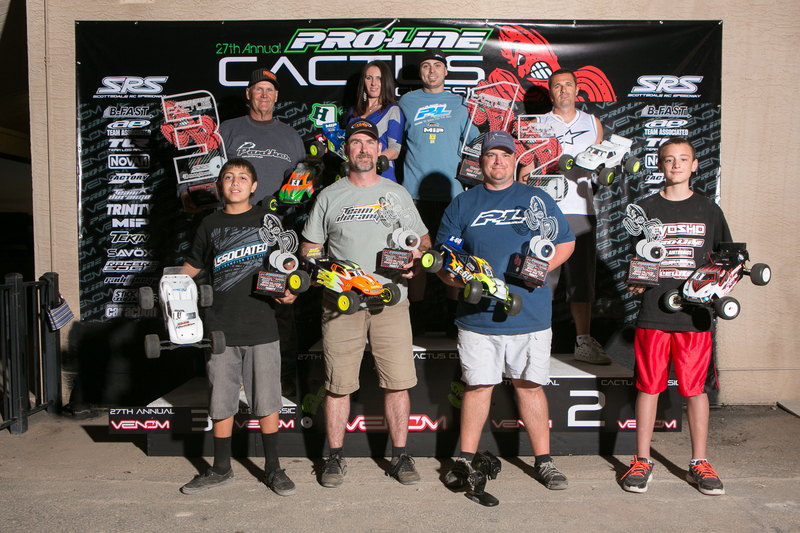 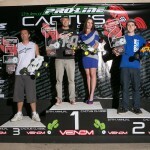 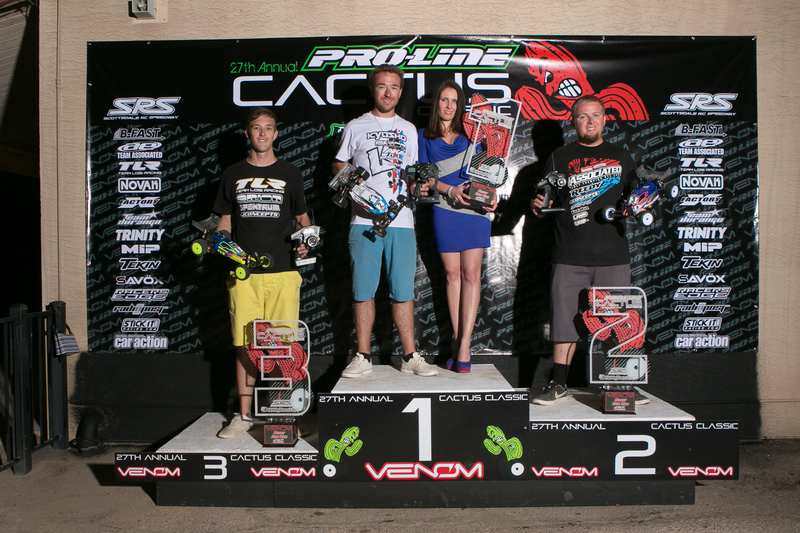 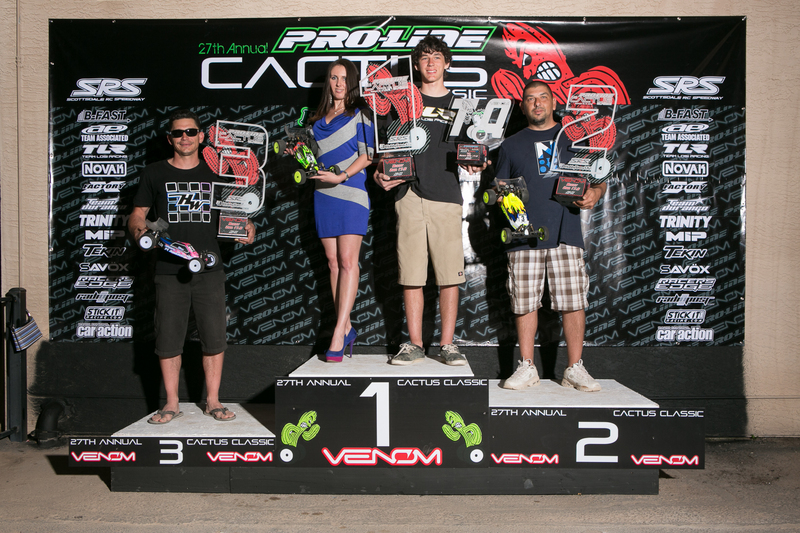 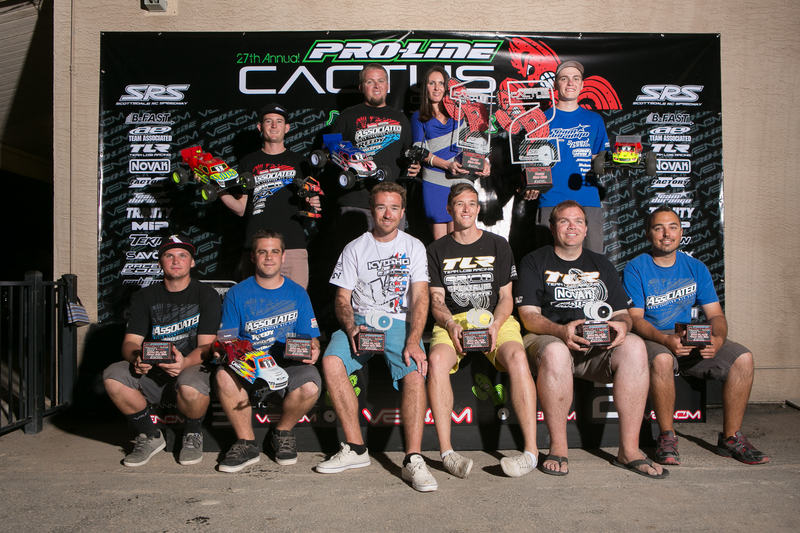 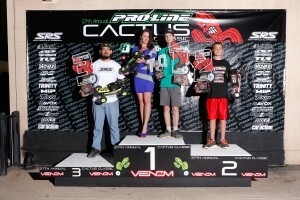 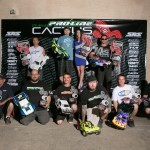 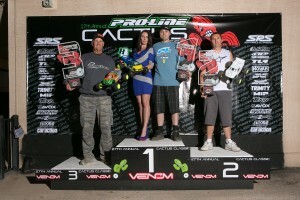 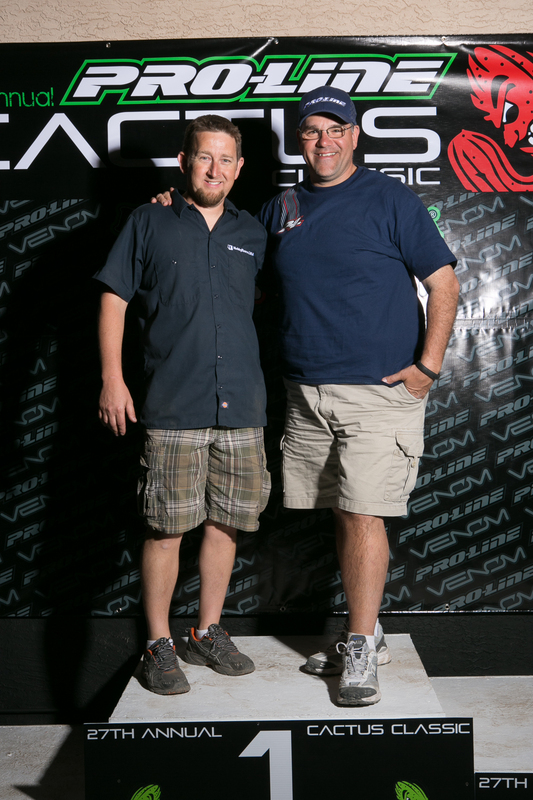 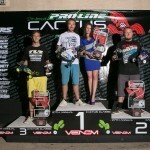 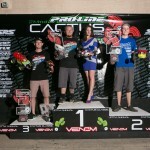 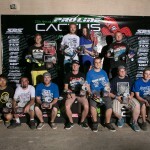 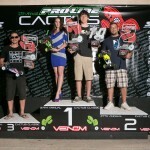 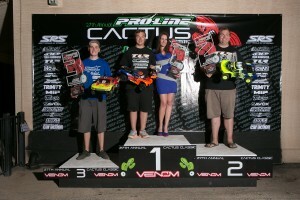 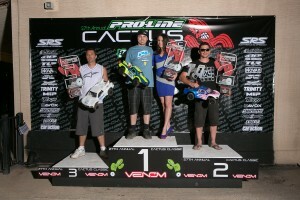 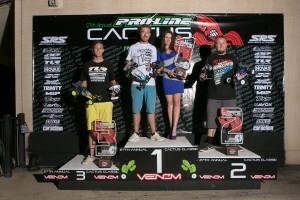 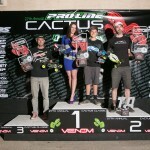 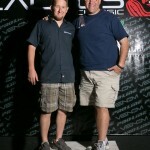 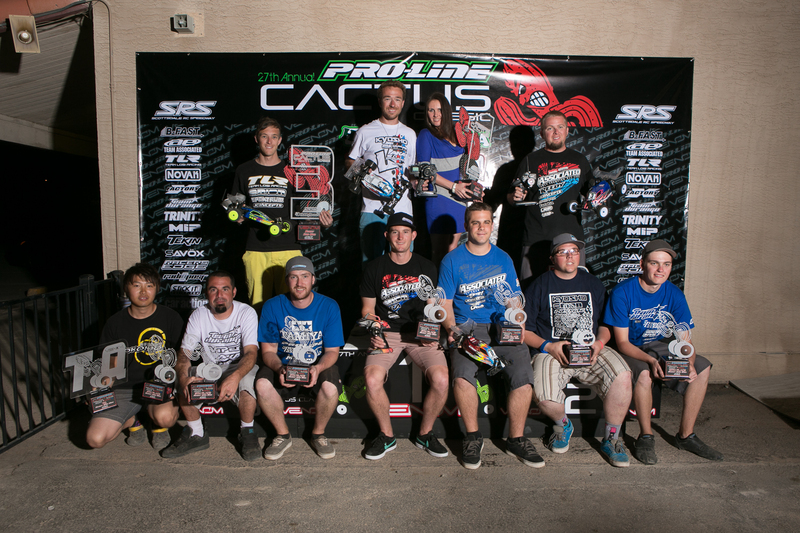 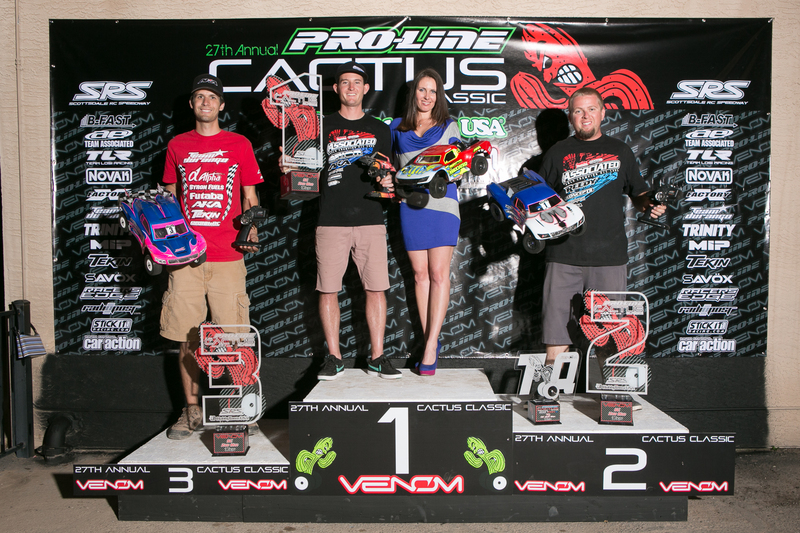 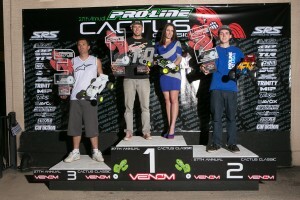 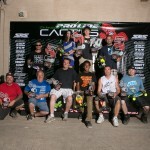 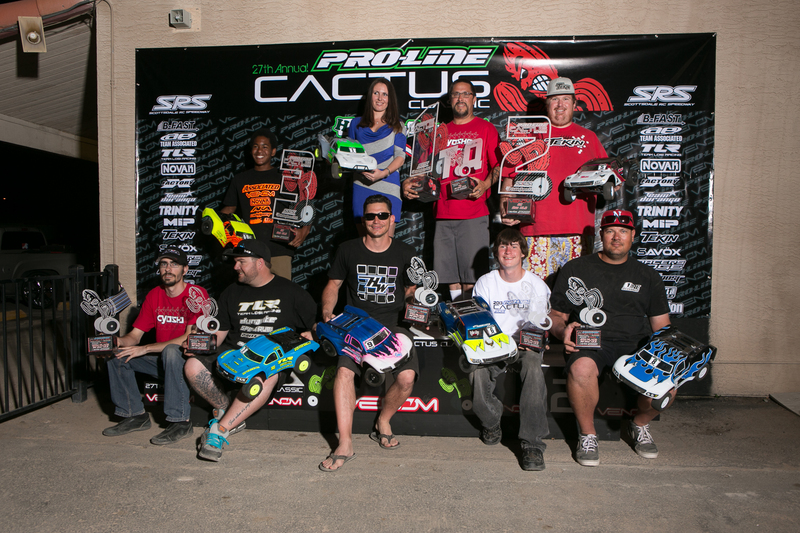 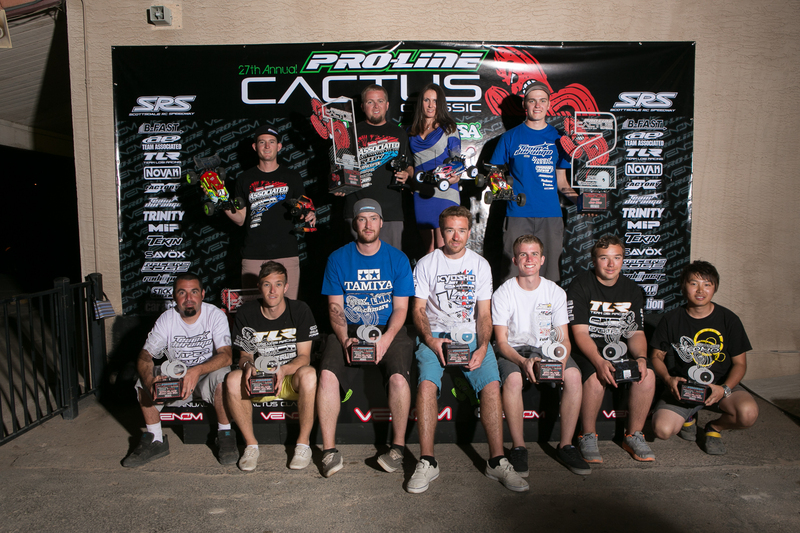 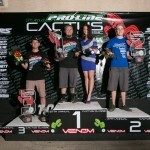 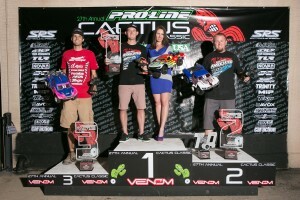 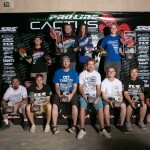 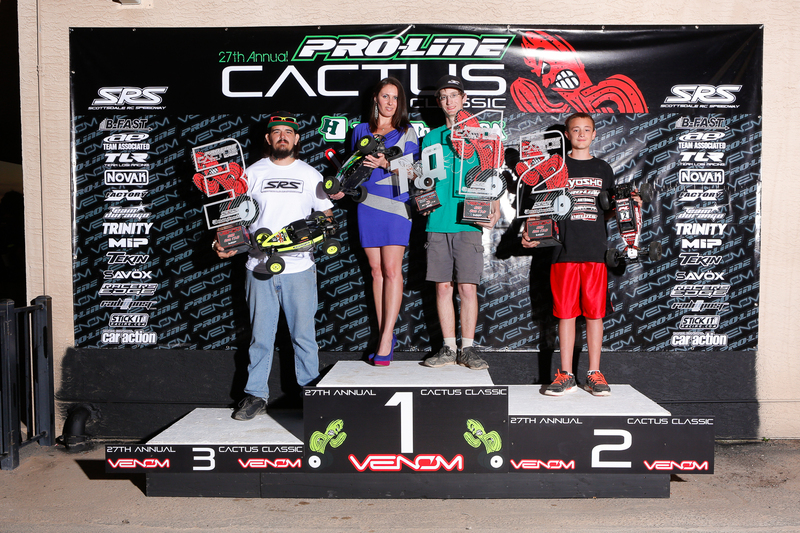 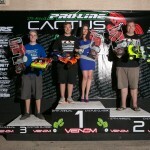 2013 Cactus Classic: Team Associated’s Ryan Maifield wins two classes! 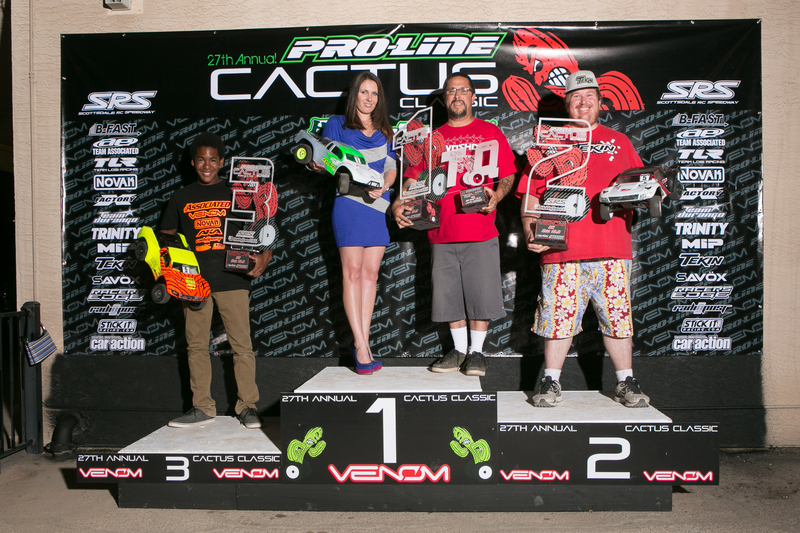 A busy weekend of racing concluded with 63 main events on Sunday to determine champions in 12 different divisions. 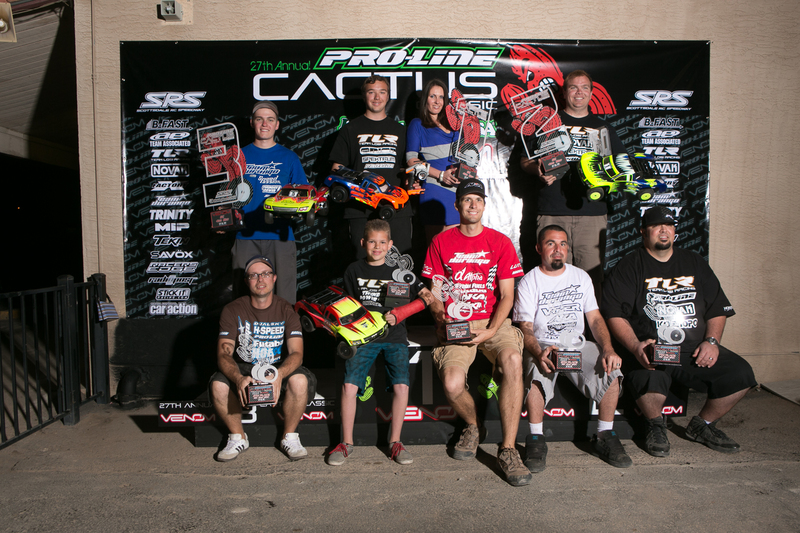 With the premier Modified classes competing in three-5 minute races as part of the typical Triple-A format, and the 13.5 Super Stock and 17.5 Stock races decided in a single 10-minute competition, there was a lot to watch all day long. 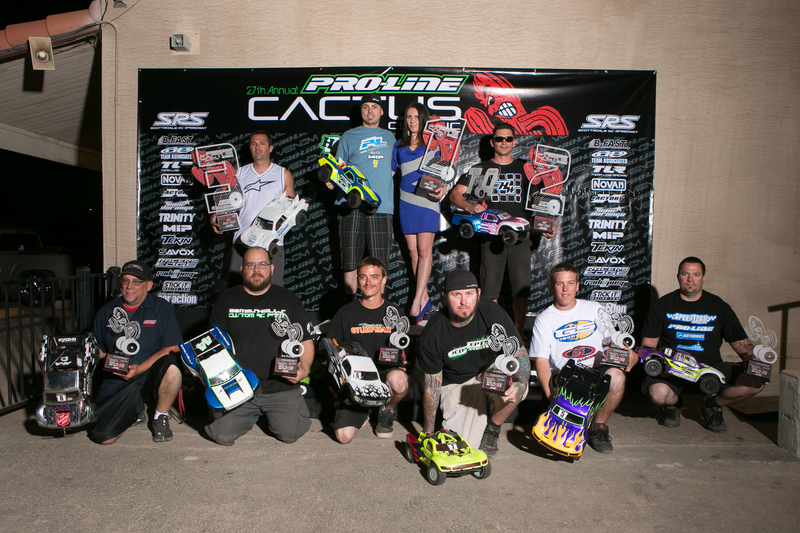 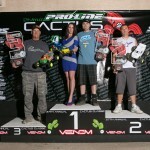 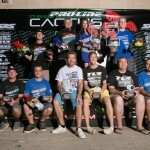 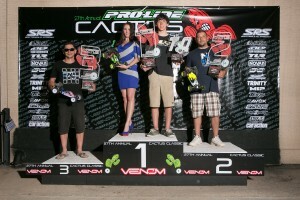 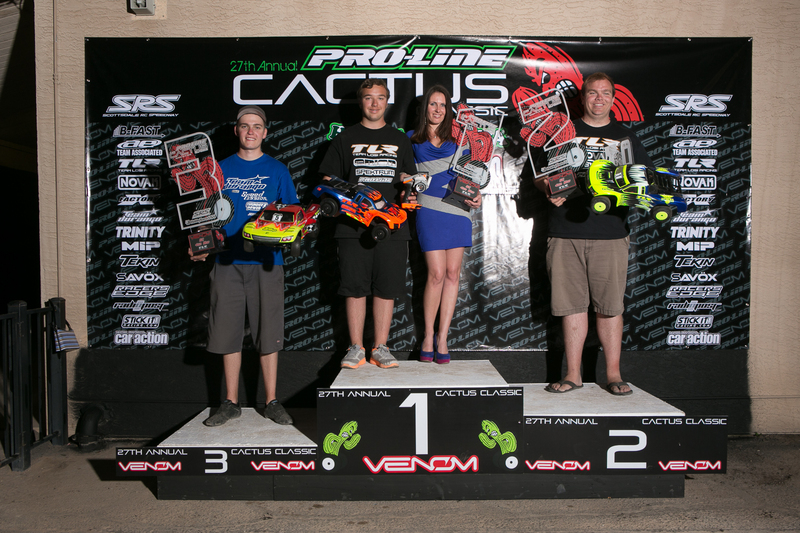 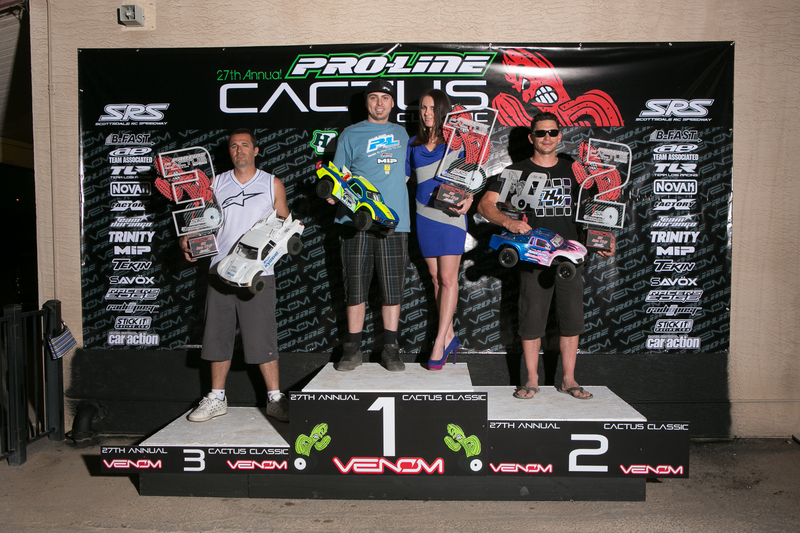 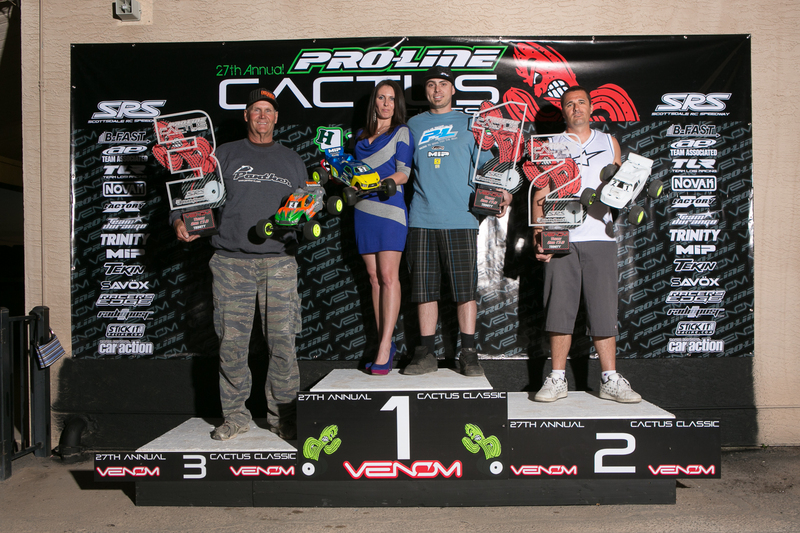 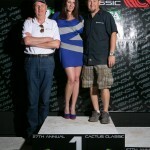 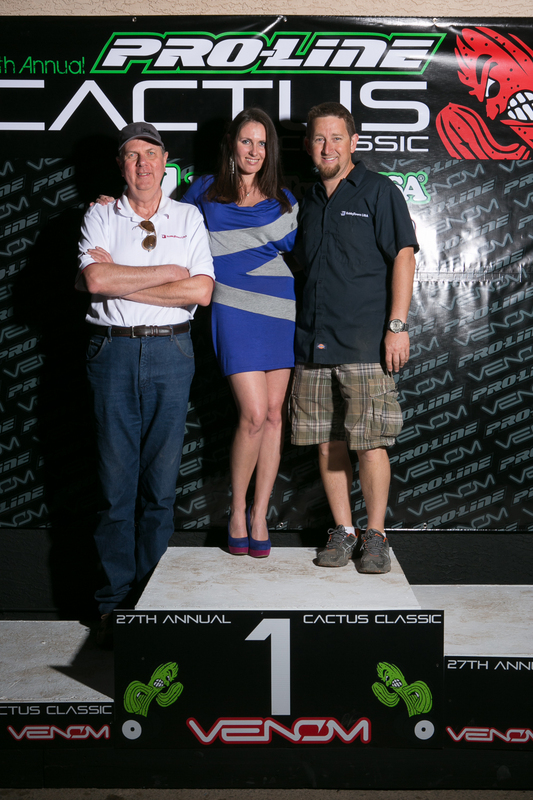 Here are the winners of the 27th running of the Cactus Classic at Scottsdale RC Speedway in Scottsdale, AZ.